Many people are unsure what steps to take when a death occurs. The necessary steps usually depend on the location and circumstances. It is important that you understand what can be done, and we want to make sure that you have the necessary information required to make these important decisions. In these situations, you should immediately contact 911; police and emergency medical personnel will then determine the appropriate steps to take. Generally, the authorities can release the remains directly to our funeral home. However, in some situations, the Coroner's Office may need to be notified; this occurs when the cause of death may not yet be known. Should the death occur at a hospital or care home, the medical and nursing staff should handle all necessary legal steps. 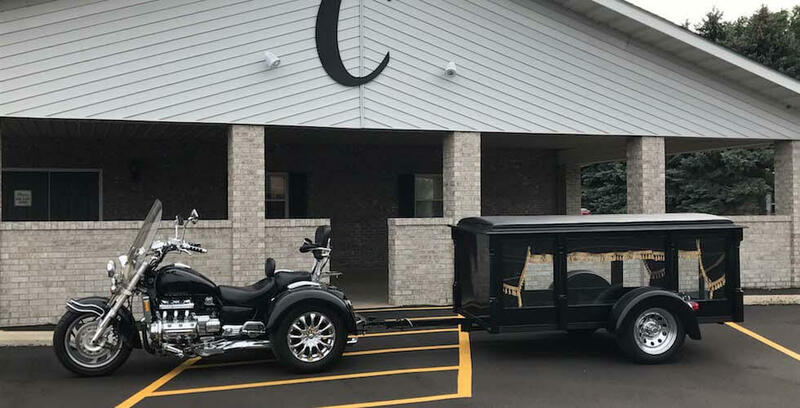 You simply need to inform the staff that Crawford-Osthus Funeral Chapel is handling arrangements; you will generally have to complete any legal release paperwork. Today, more people with terminal illnesses are choosing to be comfortable at home under the care of Hospice. In this situation, you should inform Hospice that Crawford-Osthus Funeral Chapel is your funeral home of choice. Hospice personnel will supervise the necessary legal requirements. 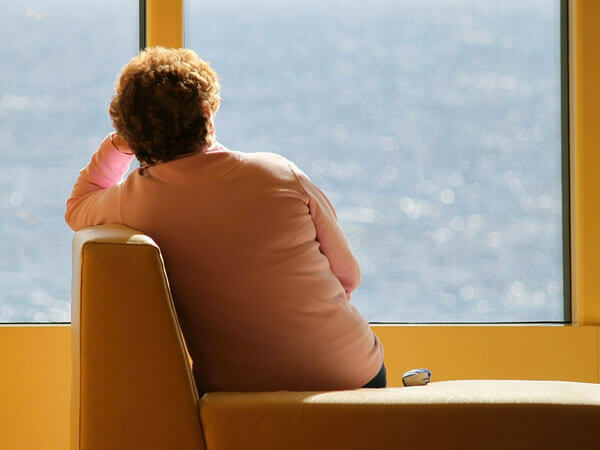 Often, when someone is faced with a terminal illness, the family will decide to make funeral arrangements in advance-saving them time and emotional decisions needed at the time of death. 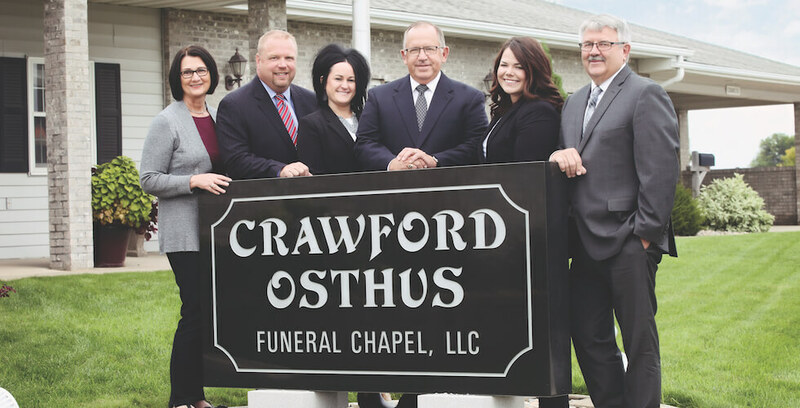 If the death occurs out of state, you should call Crawford-Osthus Funeral Chapel at (605) 882-1516. 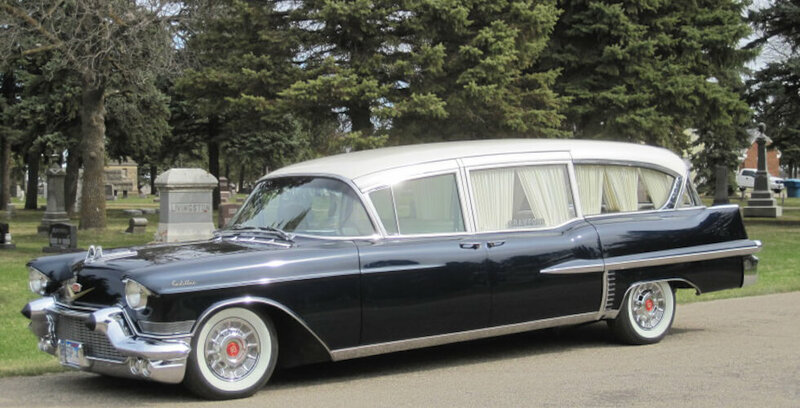 We can then coordinate the transfer with a local funeral director at the place of death. Because we are members of several national organizations, we can often save families money by making all necessary arrangements. 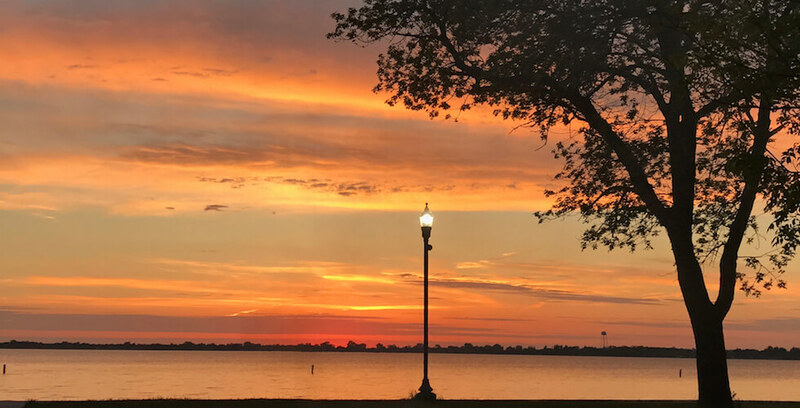 We understand that you may have additional questions; please know that our personnel and professional staff are available to serve you at all times. We encourage you to contact us should you desire more information. We may be reached at (605) 882-1516 or via email at www.crawfordosthus.com.